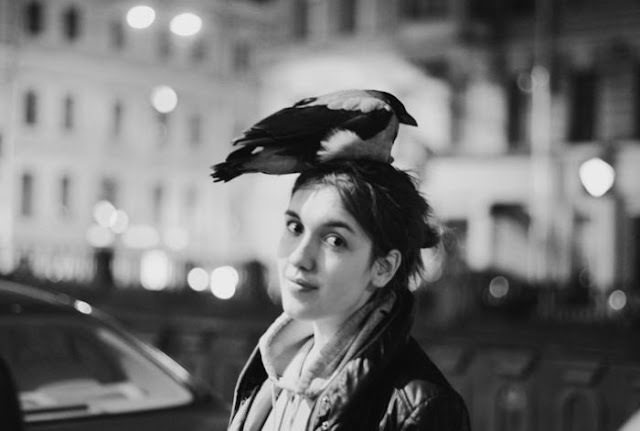 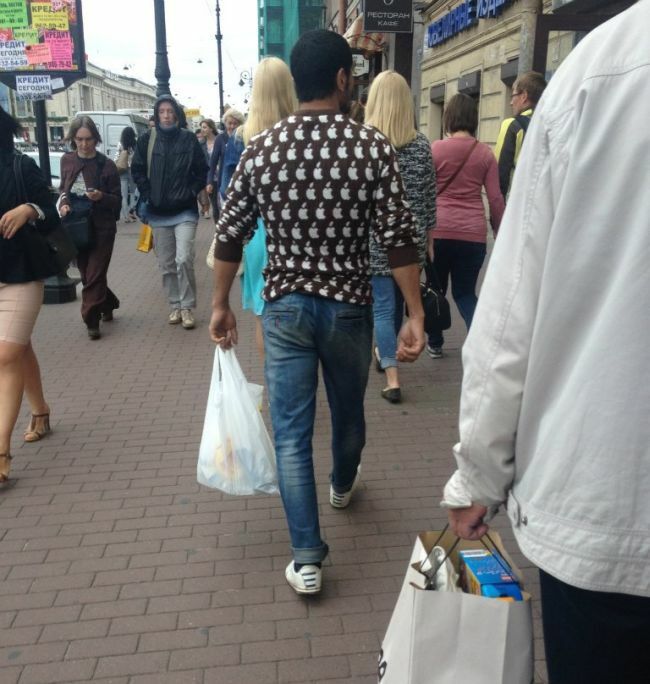 If you take the time to wander the streets of St. Petersburg, Russia, your eyes will be rewarded with some interesting fashion choices. 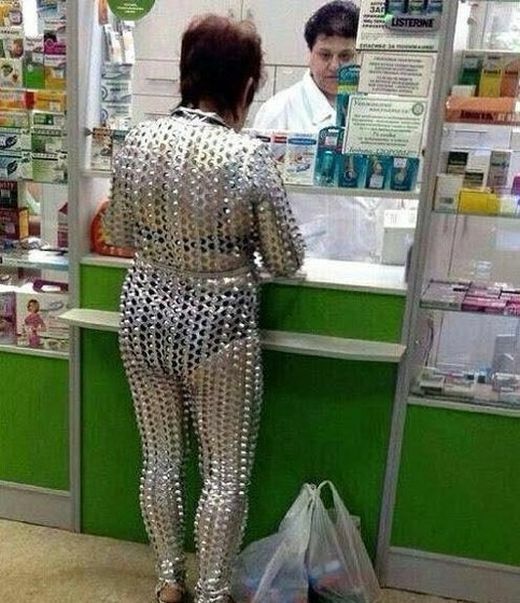 These outfits are tough to pull off but somehow these people make it work. 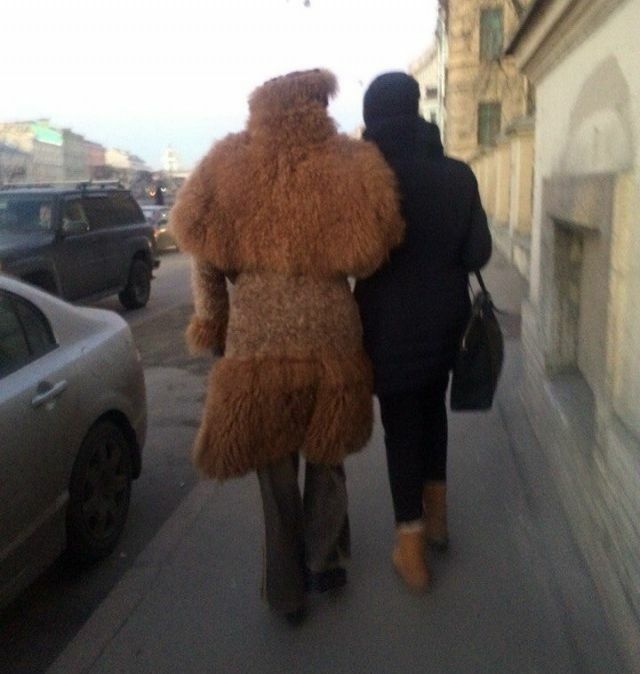 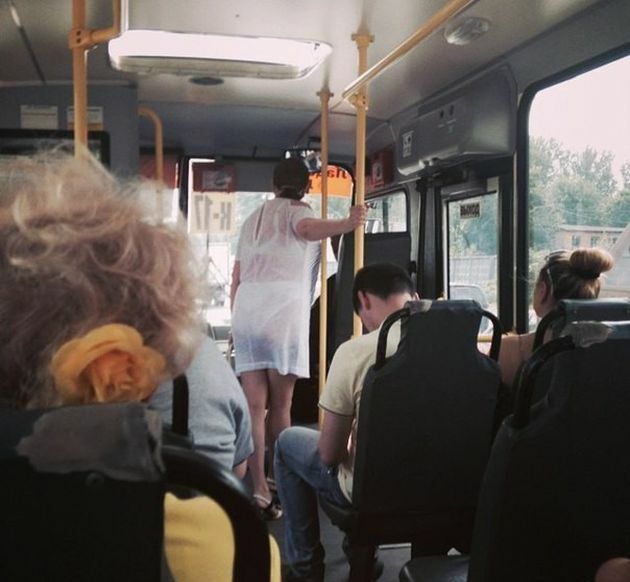 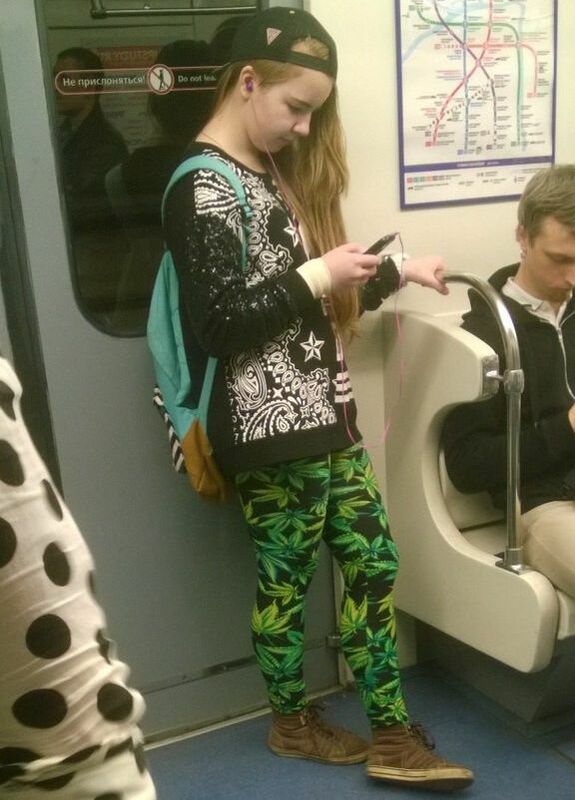 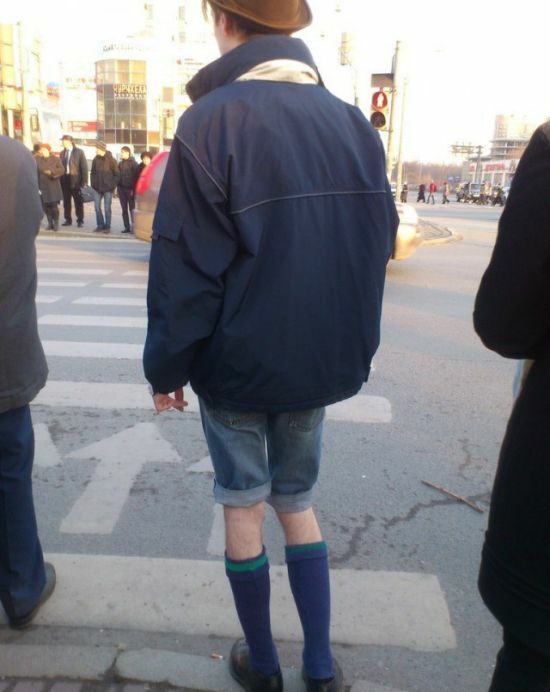 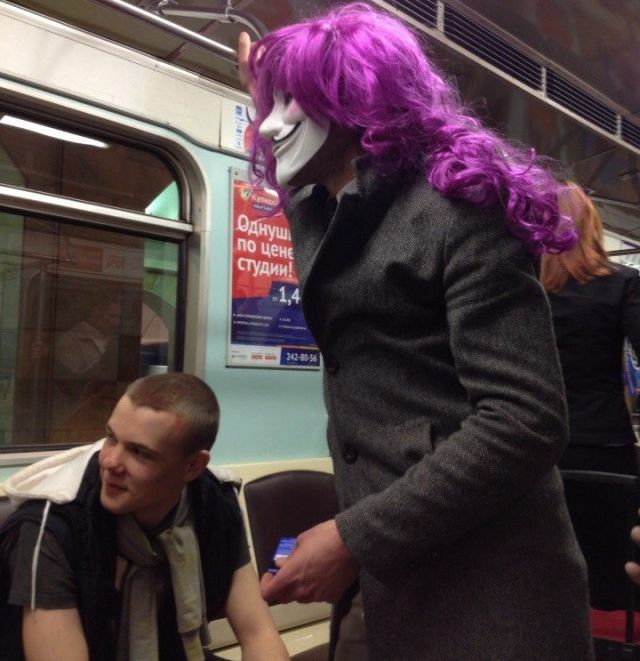 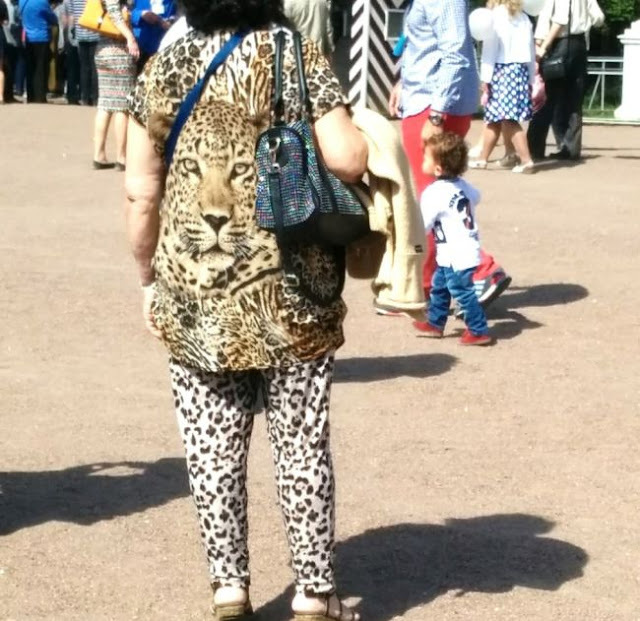 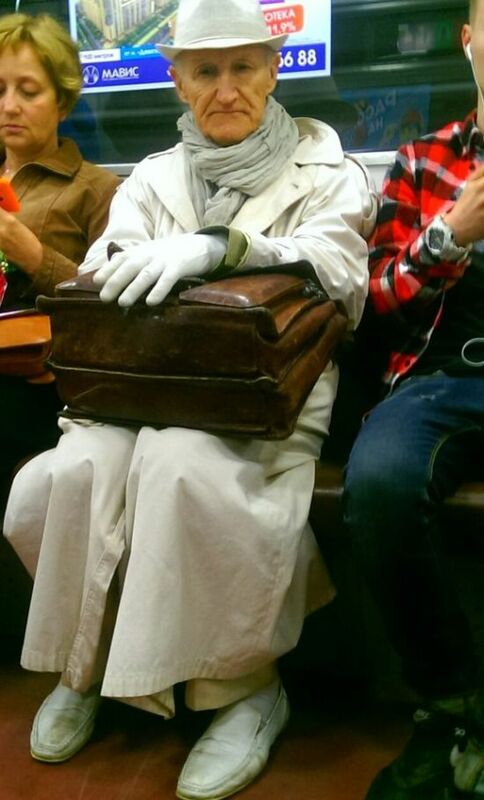 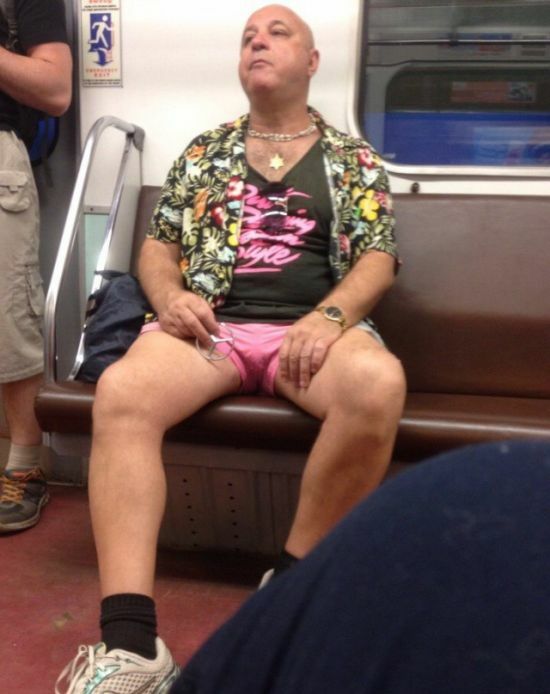 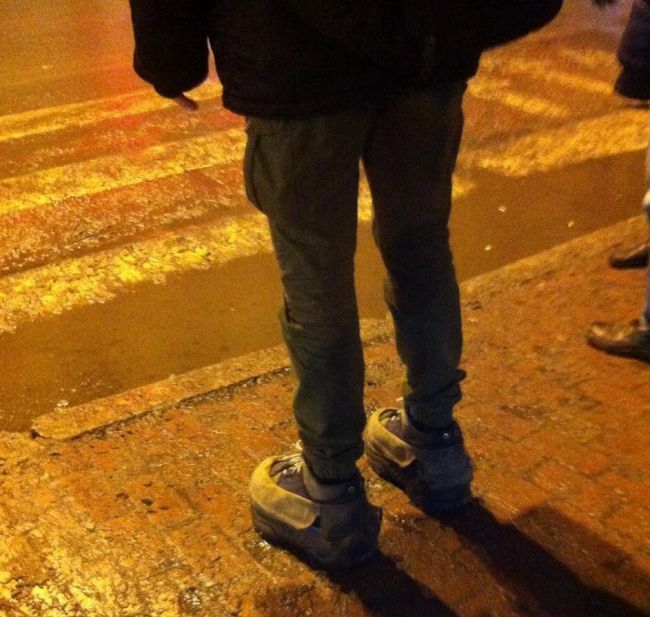 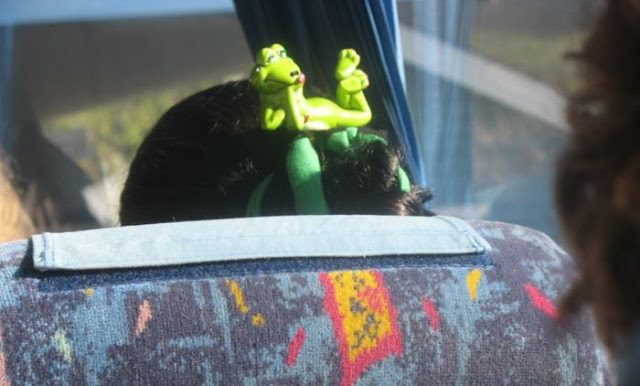 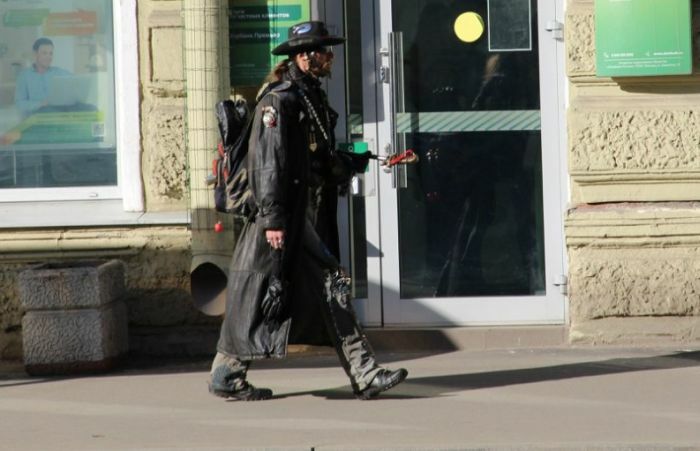 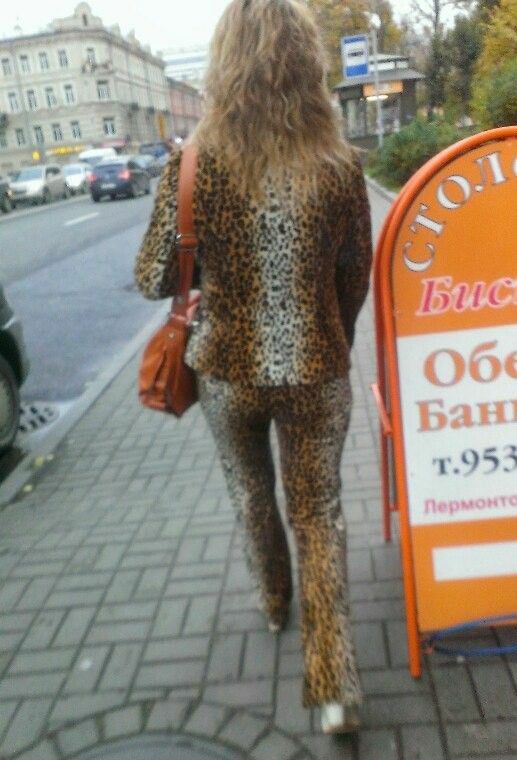 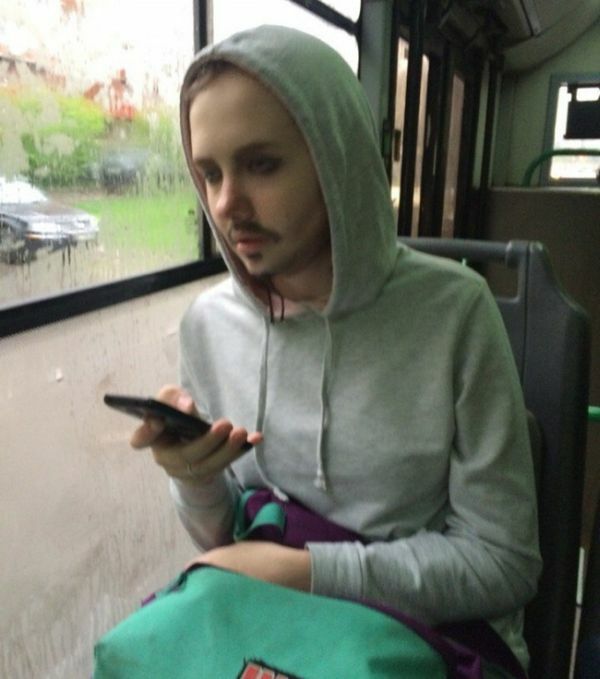 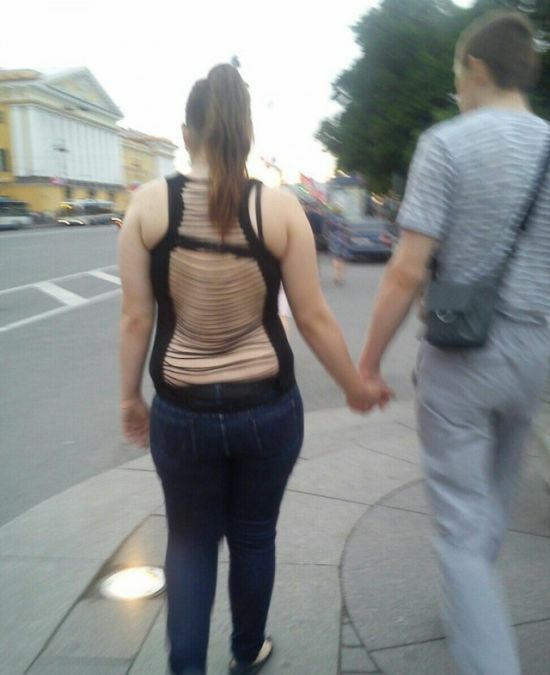 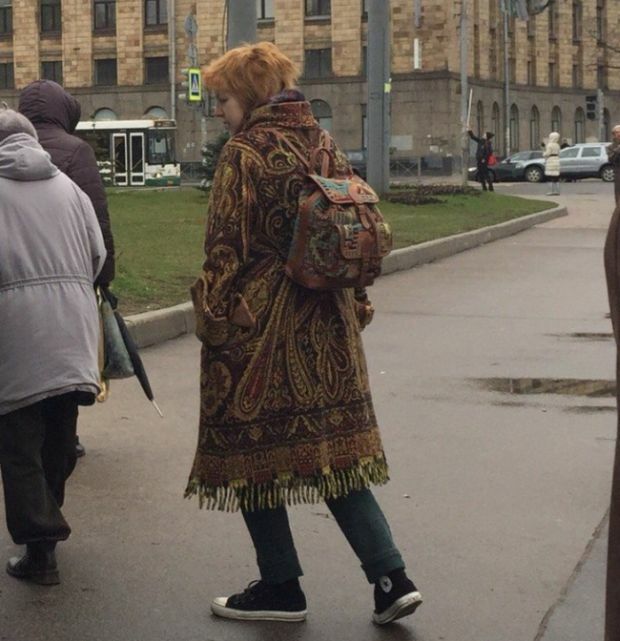 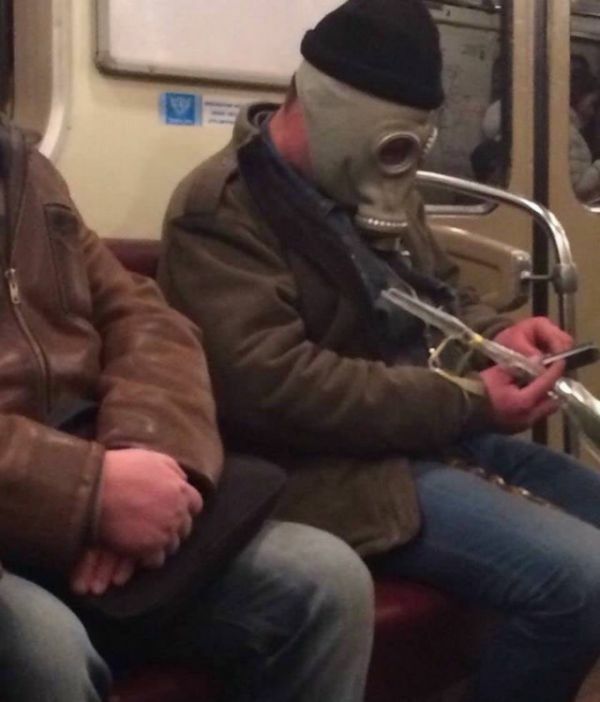 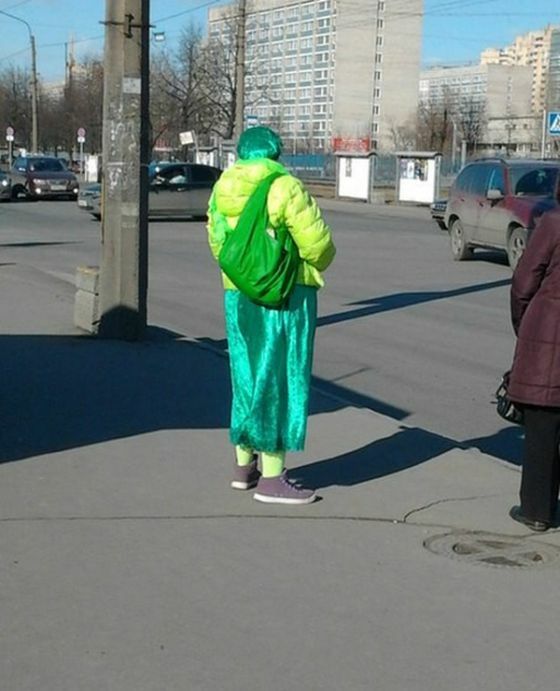 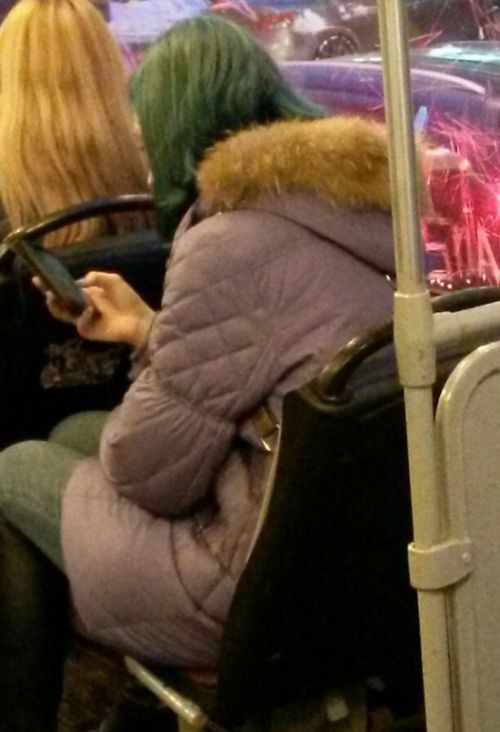 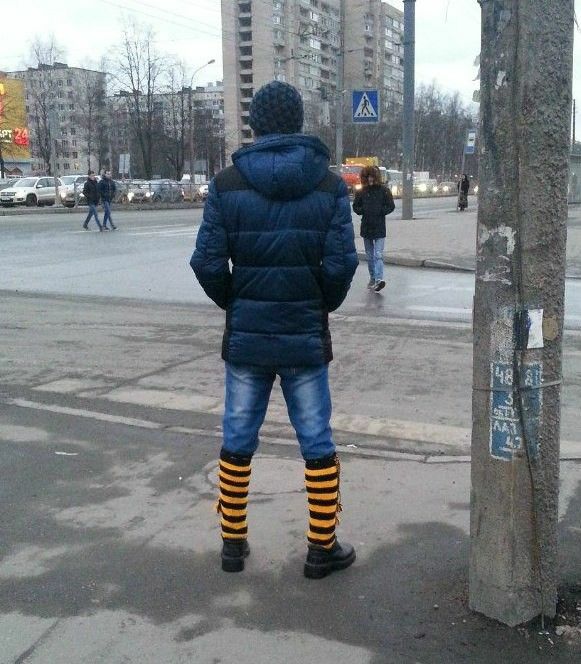 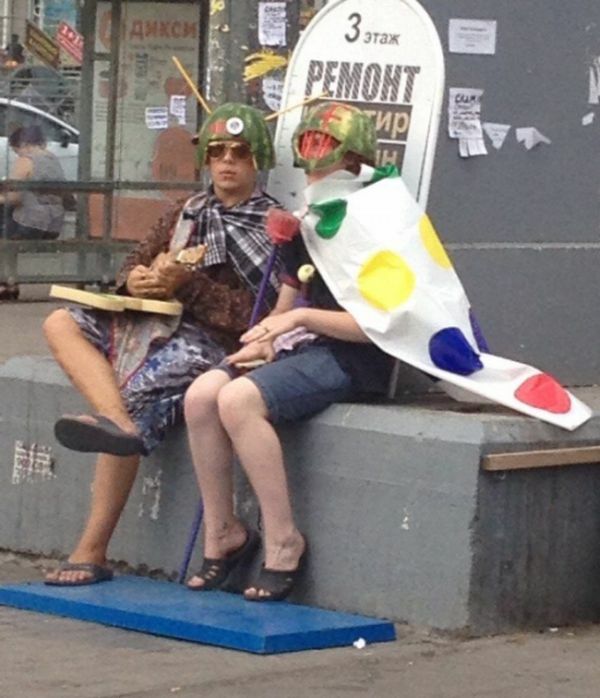 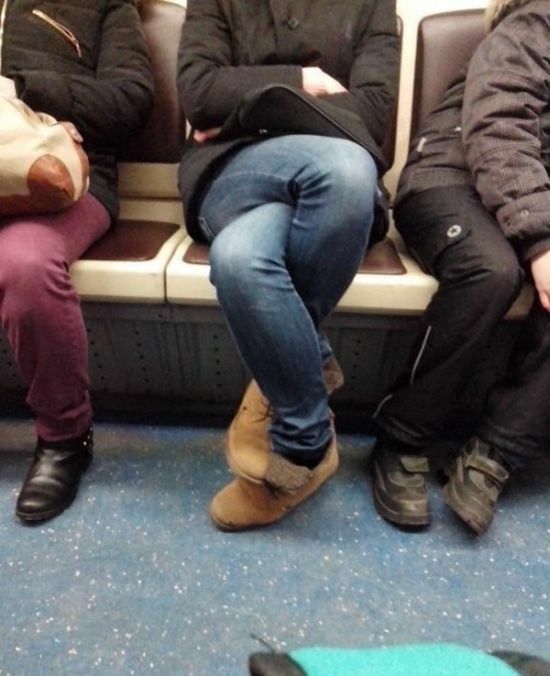 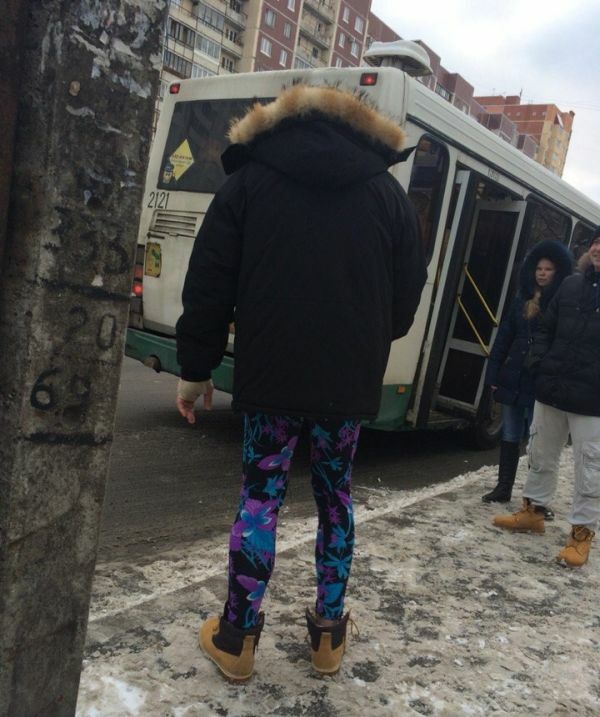 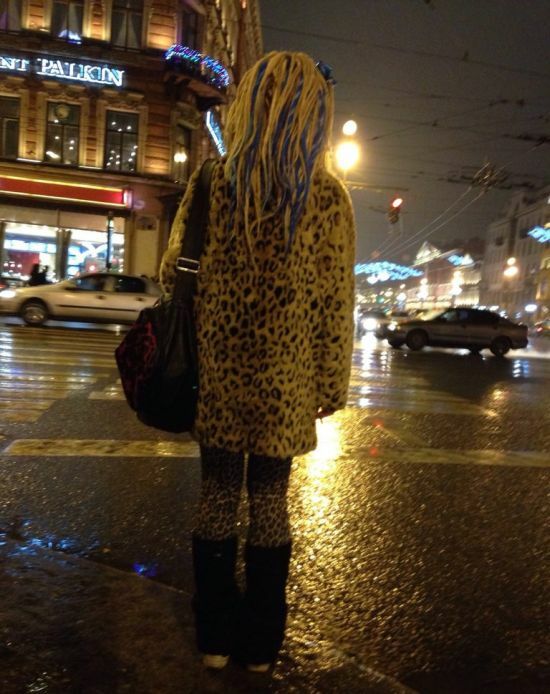 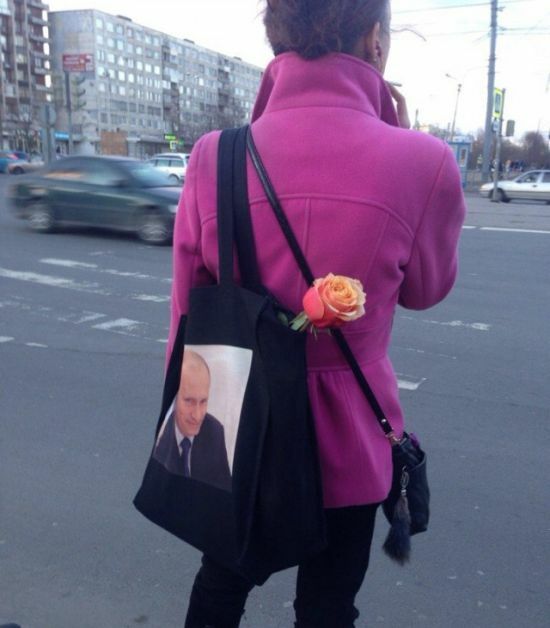 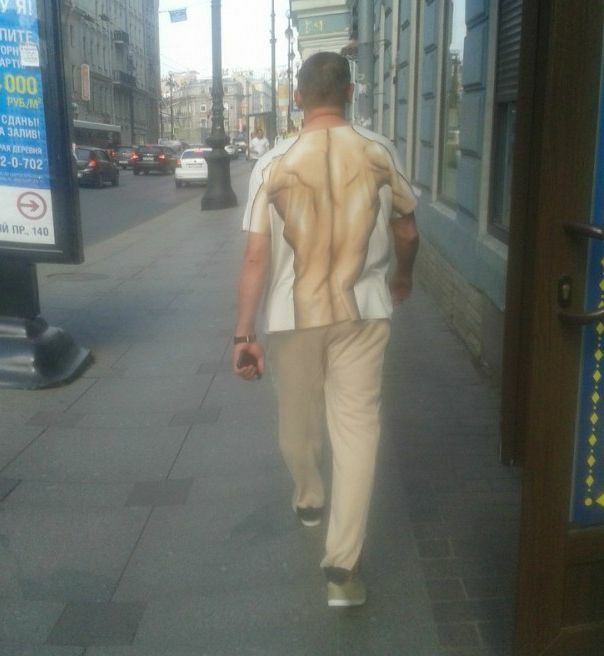 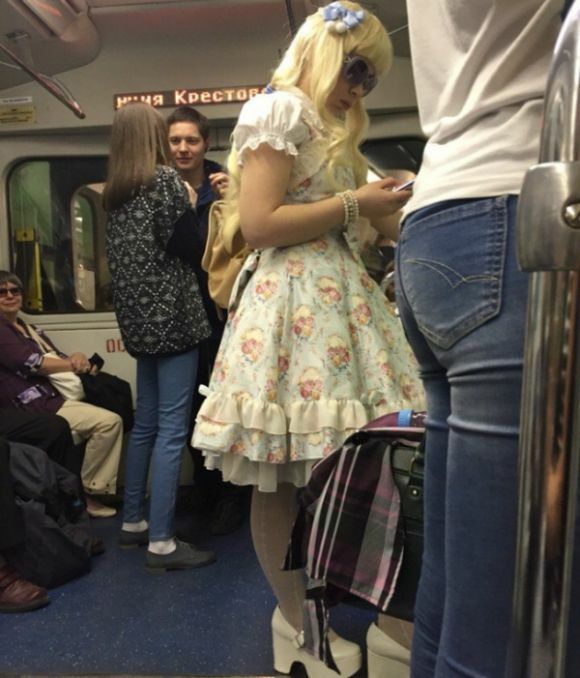 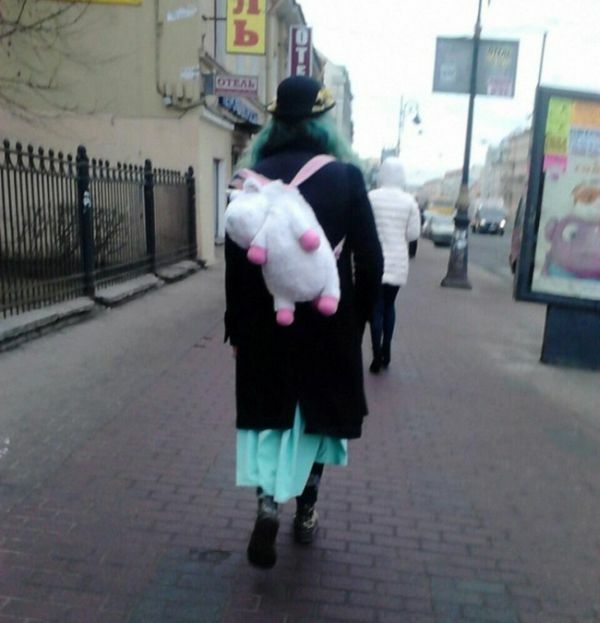 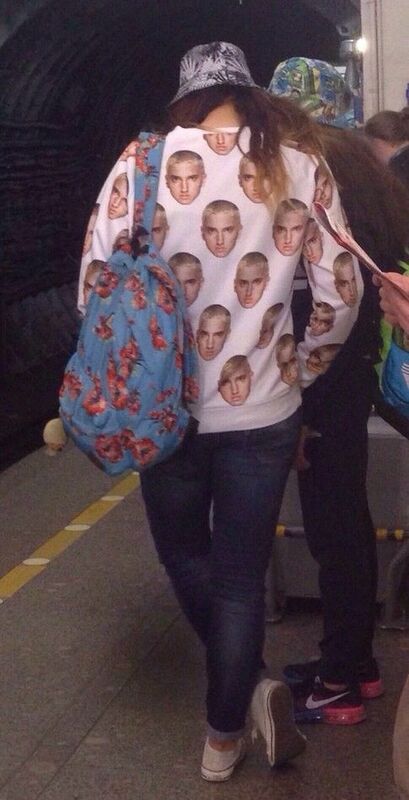 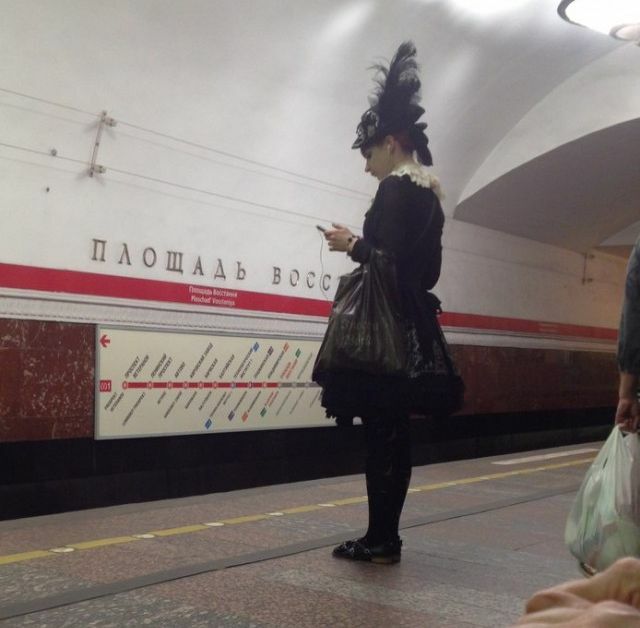 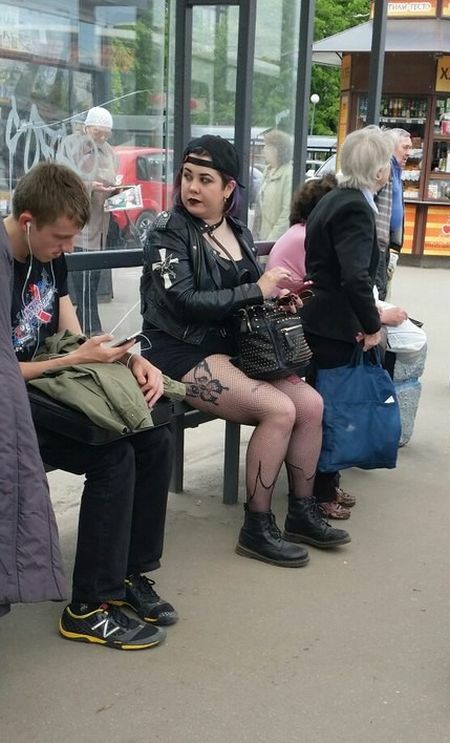 0 responses to "Fashion Choices You Will Only See On The Streets Of Russia (40 pics)"